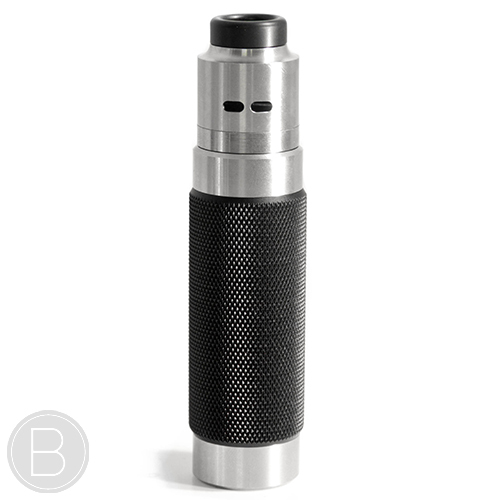 PRICE REDUCTIONS TO BE LIVE FROM MIDNIGHT TONIGHT! 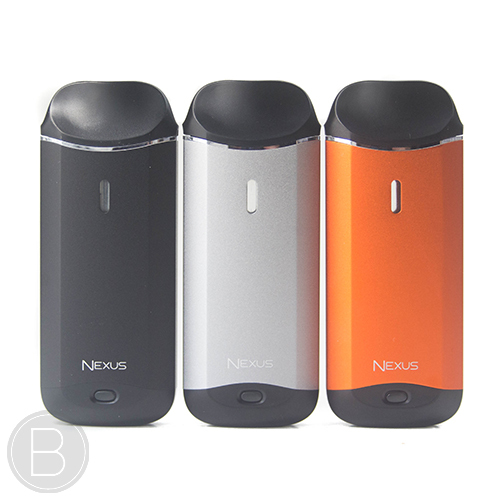 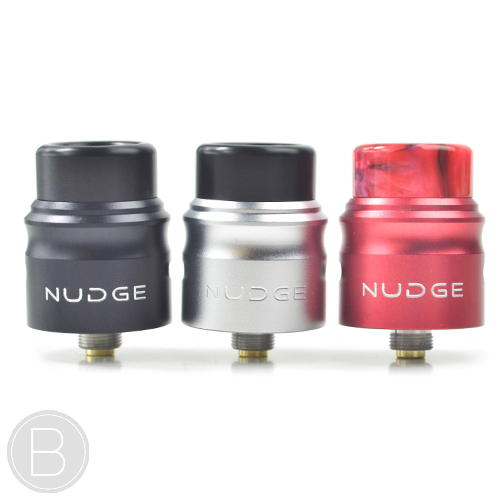 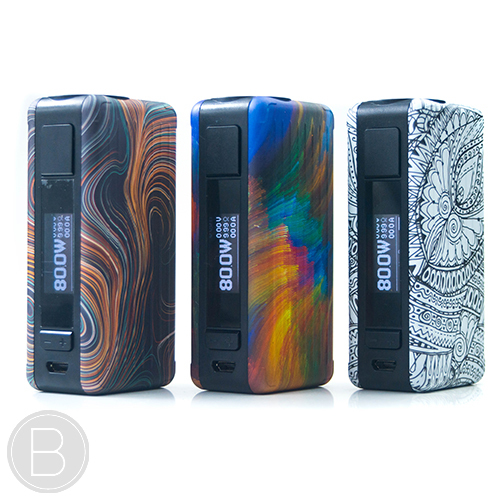 lightweight and compact mod with vibrant interchangeable panel finishes and is compatible with a range of different batteries. 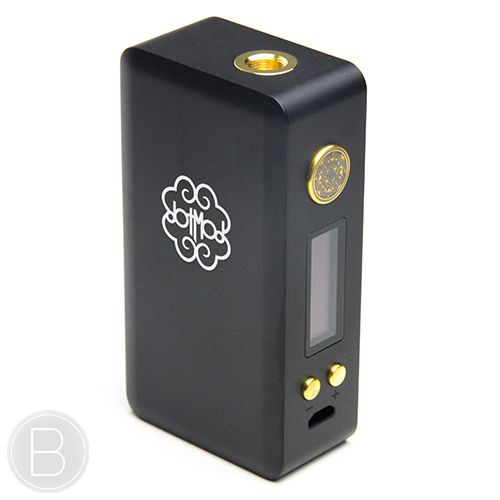 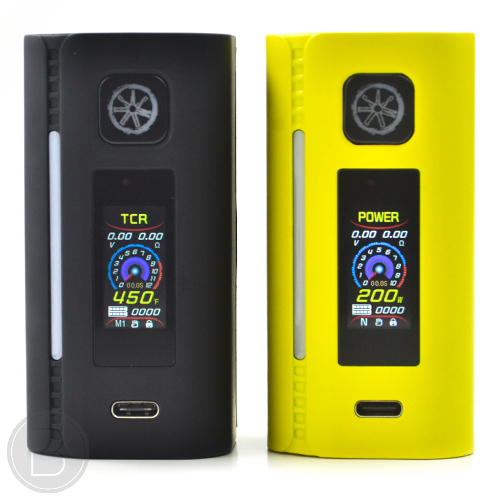 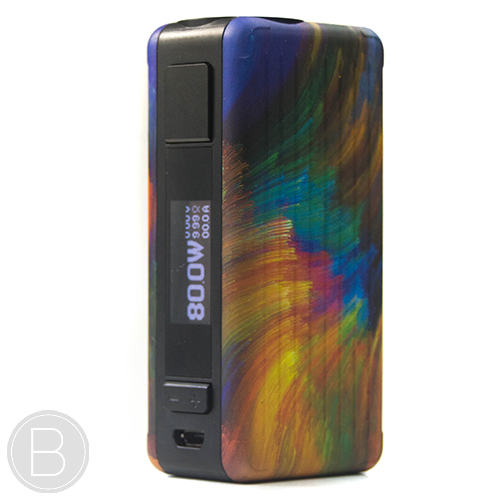 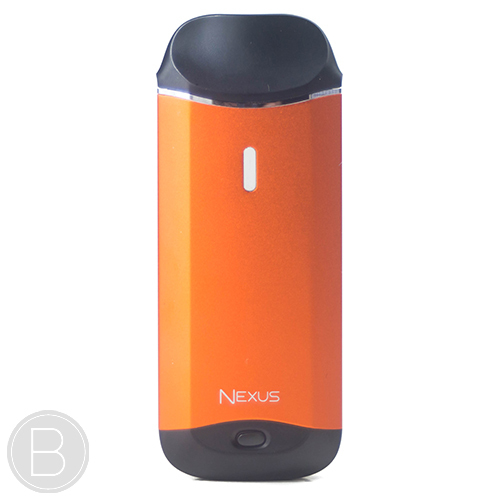 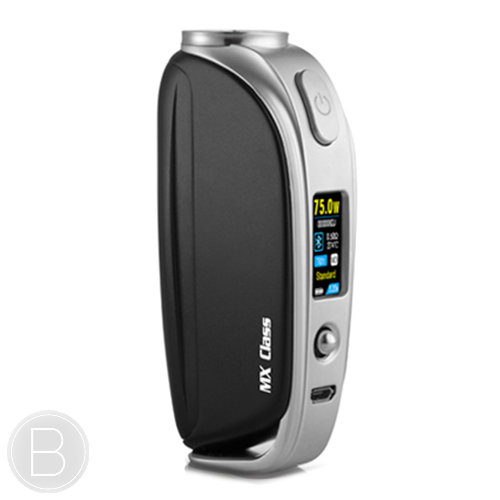 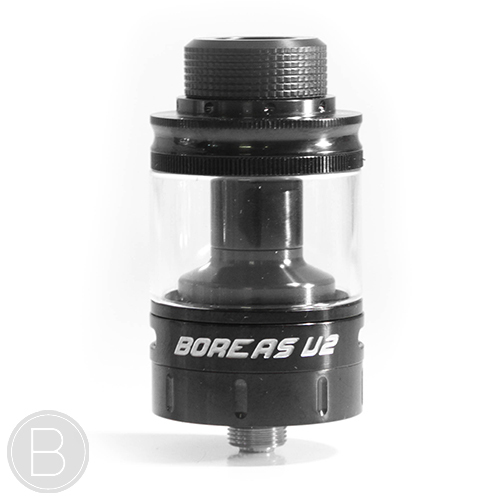 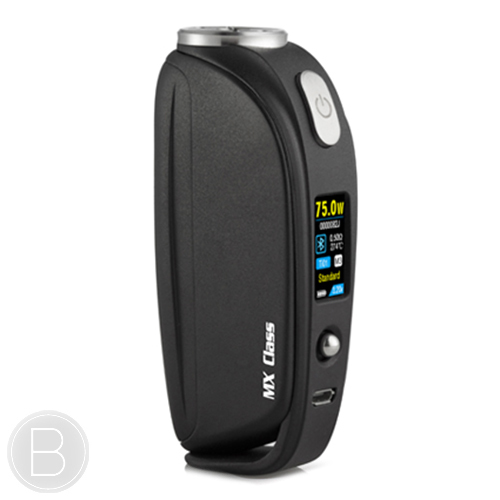 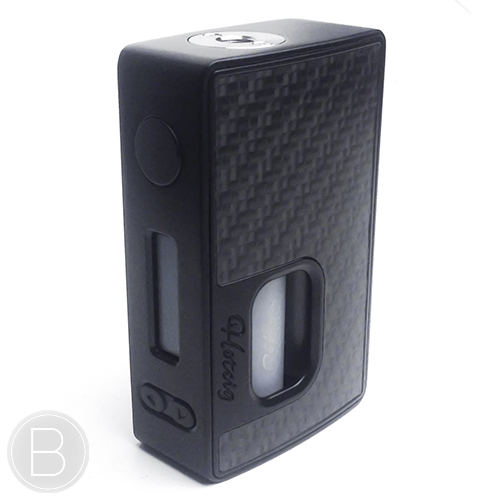 Innovative 200W box mod with new touch screen, infrared control, and LED customisable strip. 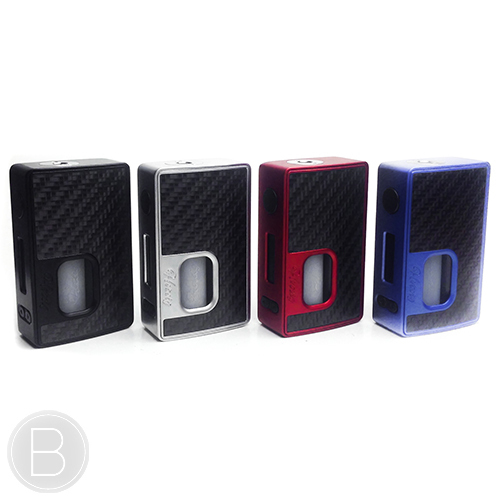 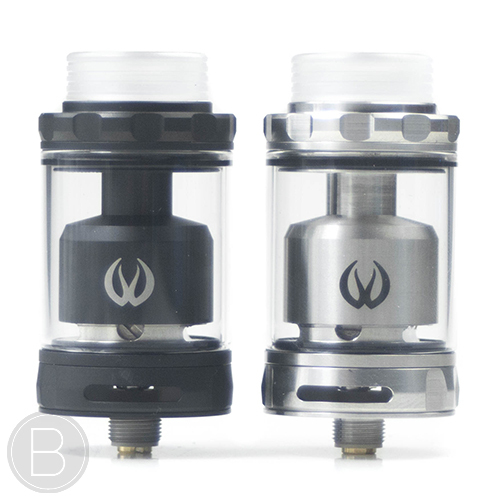 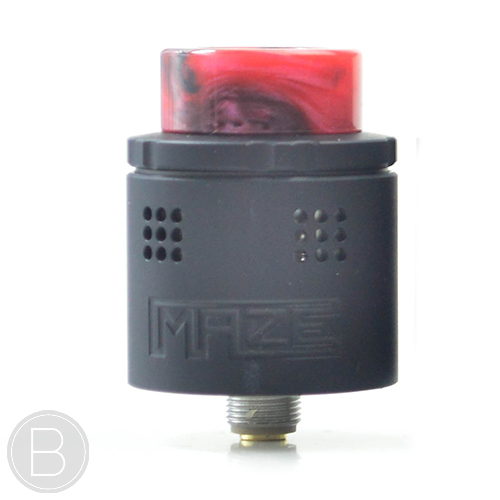 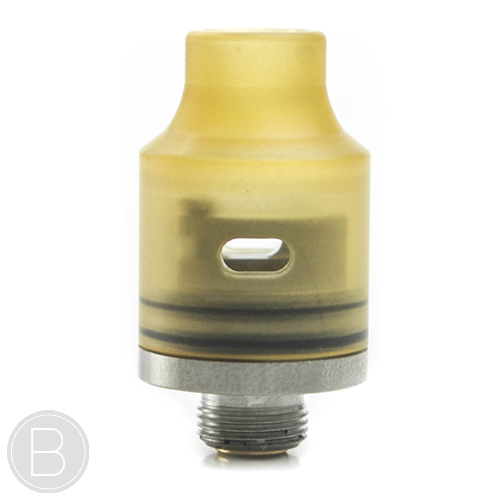 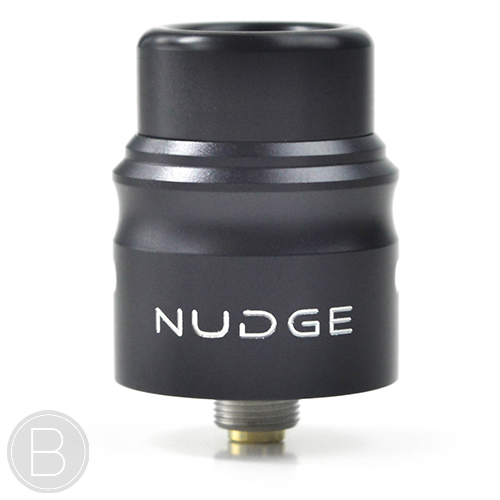 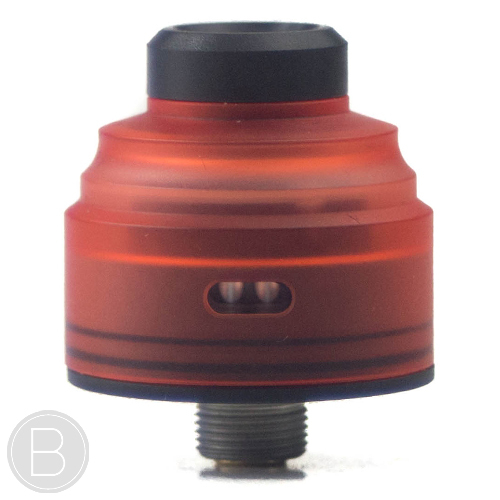 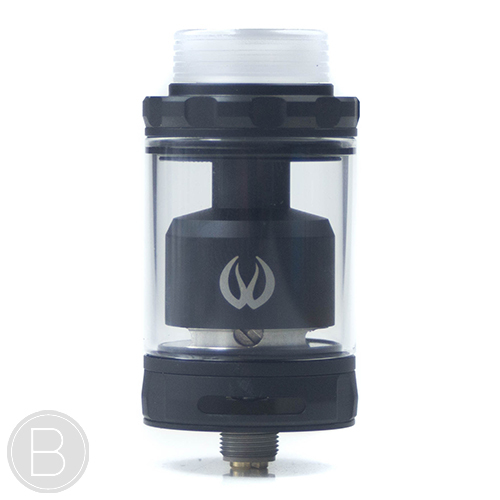 High quality regulated squonk mod designed and manufactured as a collaboration between Rig Mod & Hotcig. 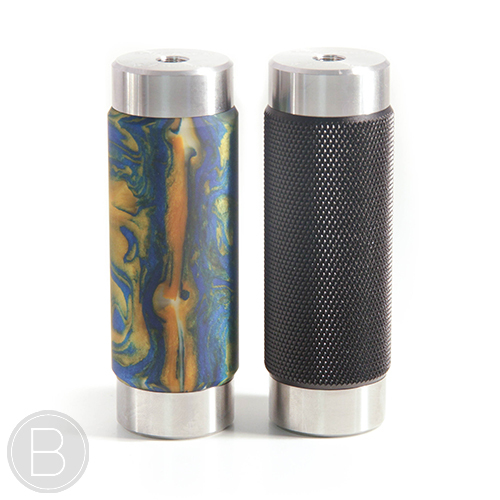 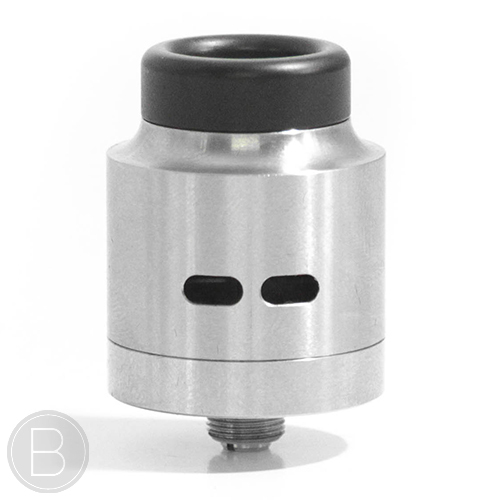 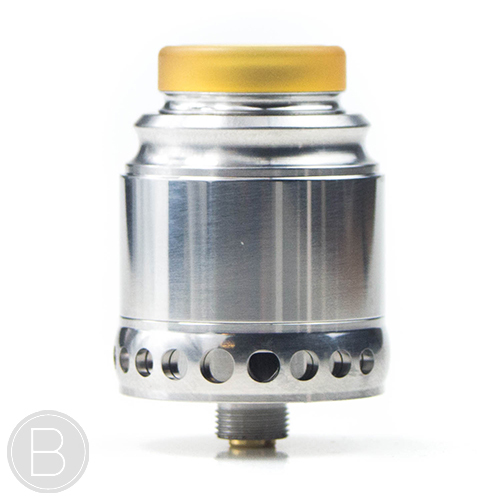 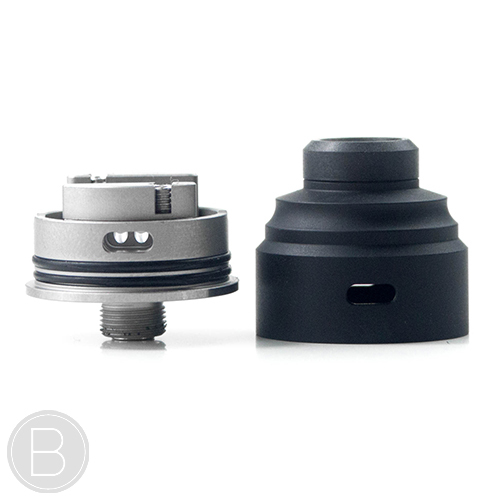 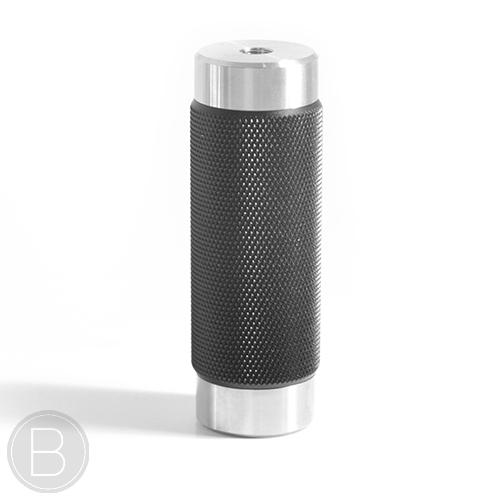 Stainless Steel Mech Mod with a unique design 510 firing mechanism, 20700/18650 compatible and interchangeable sleeves. 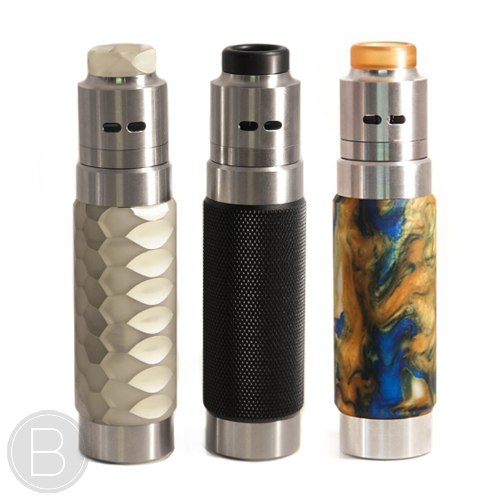 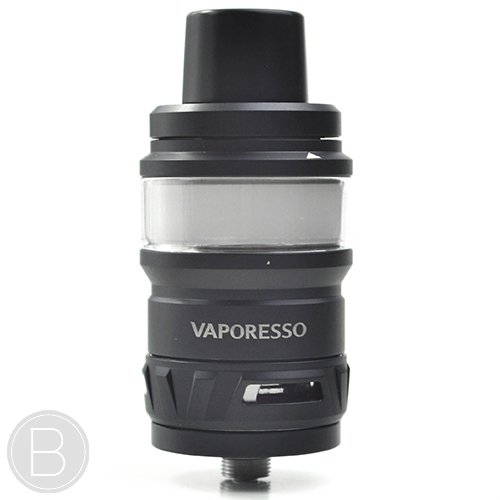 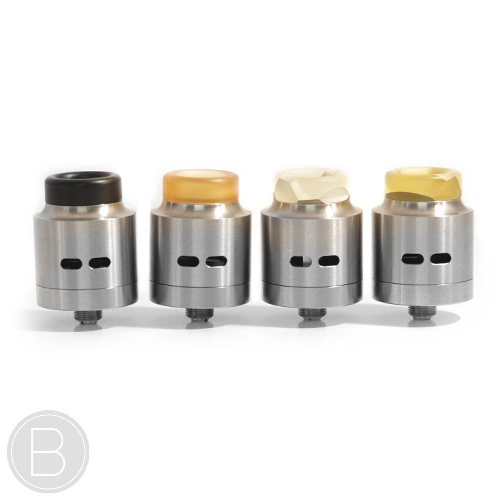 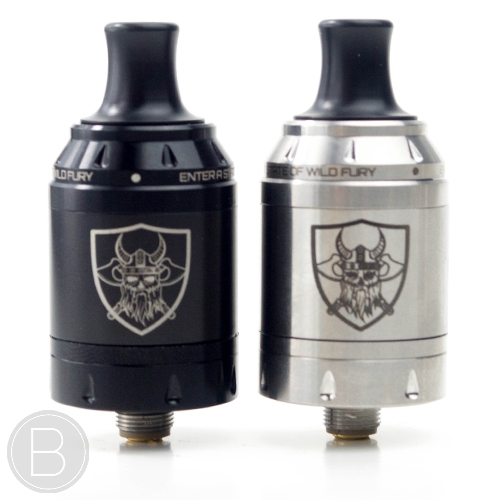 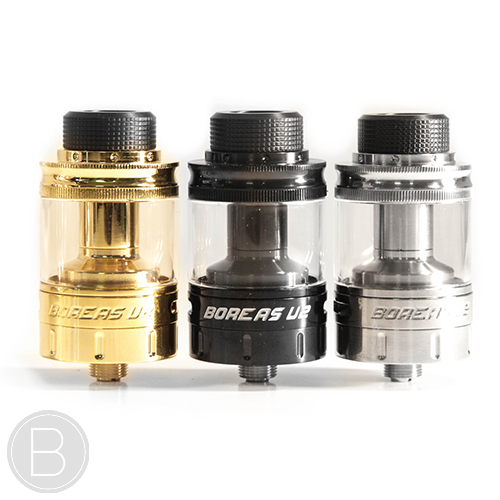 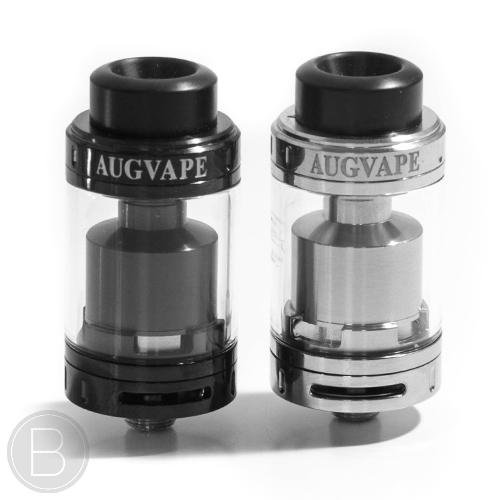 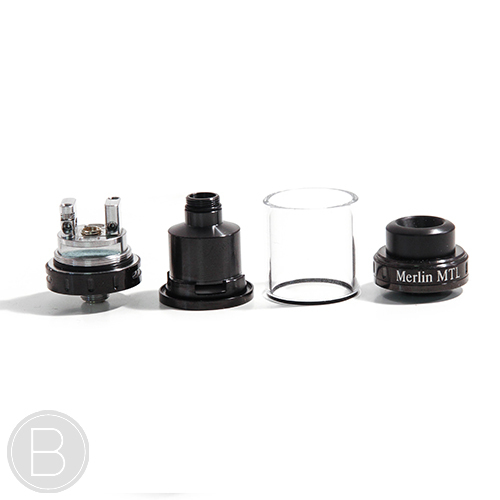 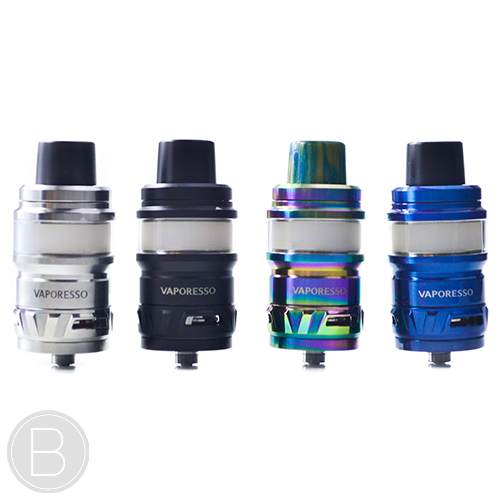 Full Mech Kit including the Guillotine RDA and the RX Machina Mod with interchangeable knurled and resin sleeves.